1 YEAR WARRANTY! FAST DELIVERY! UK SELLER! 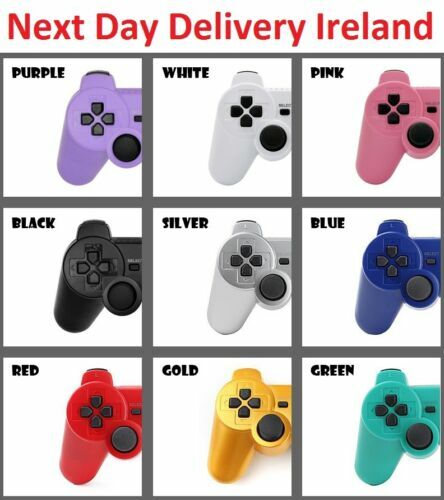 PS3 Wired Controller - Black. Afterglow Wireless PS3 Controller - Blue.